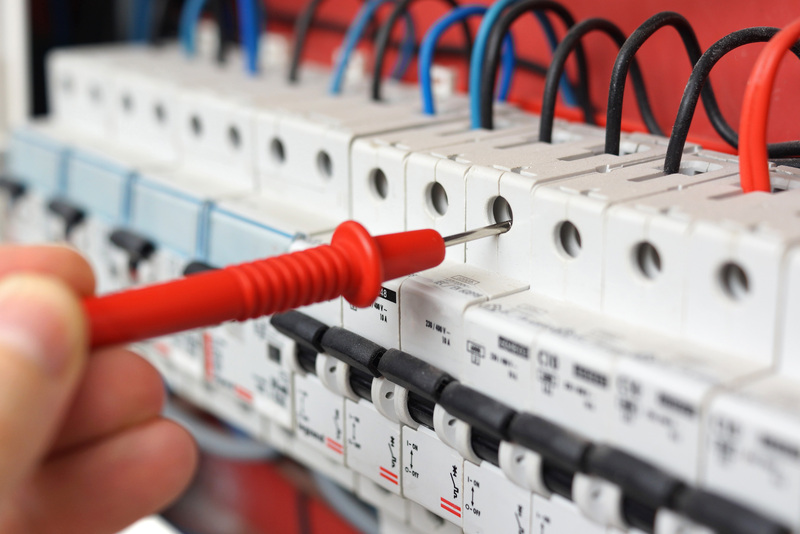 BN Electrical is a team of experienced electricians, with a reputation for quality workmanship and excellent customer service. 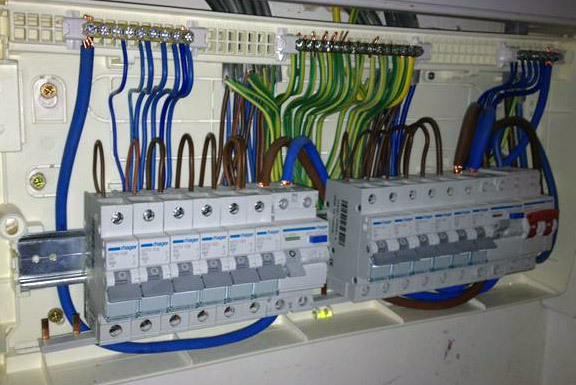 We provide electrical contracting services to clients in the private and commercial sectors, as well as domestic customers. Based in West Yorkshire, BN Electrical Contractors supports businesses and homeowners regionally and nationally, delivering a full range of electrical services to our clients. We offer the complete package, guiding you through the initial tendering process, to the design and installation, right down to certification and maintenance. By taking care of everything in-house, we aim to make electrical work more affordable and less stressful. I have used Chris & His Company BN Electrical a few times over the years, and the work is allways 100% no money exchanges hands until you are 100% happy with the job. Another reason why i used him. As i was ripped off by a cowboy electrical engineer. Electrical work can be extremely disruptive for your business. And when something goes wrong, it’s crucial to have tradesmen you can rely on. 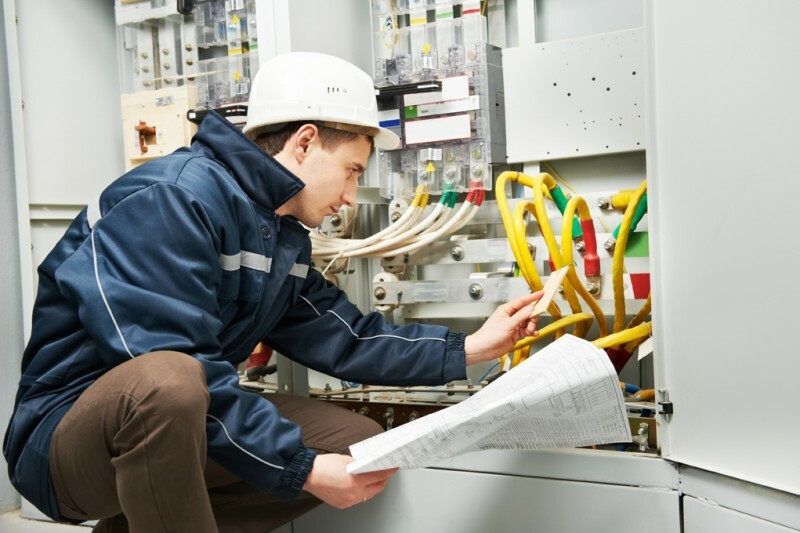 BN Electrical Contractors is here to keep your organisation running smoothly, whilst ensuring that your installations and wiring are fully compliant with legal regulations. Whether you require one-off installation work, a reliable electrician for repairs, or a contractor for ongoing maintenance and inspections, we provide a hasslefree, professional service. Over the years, BN Electrical Contractors has formed lasting relationships with many of our customers, who use our services time and time again. We’re always on the lookout for opportunities to build new relationships, and we take a flexible approach to electrical contracting. Browse our website for more information, or get in touch to discuss your requirements.